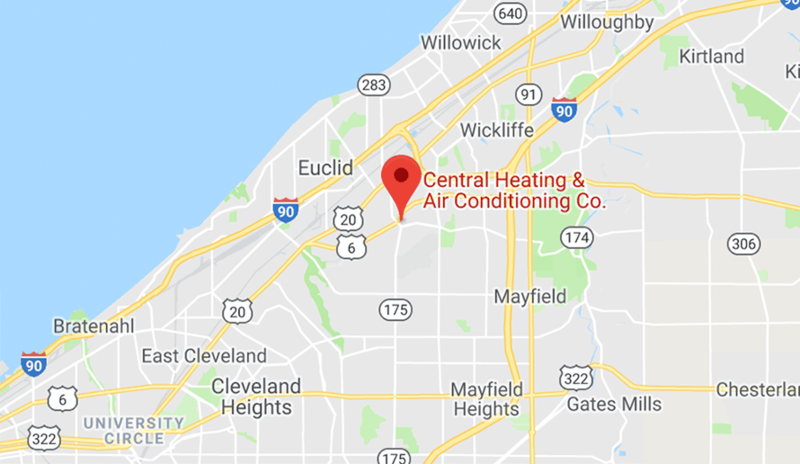 Central Heating and Air Conditioning Co. is one of Cleveland's premier heating and cooling service providers. We're Trane Certified Comfort Specialists. 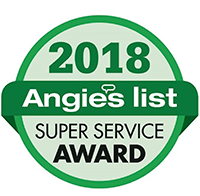 Since 1988, we've helped thousands of homeowners throughout Cleveland, Ohio with their heating and cooling needs. We understand our area, climate and the unique needs of your home.